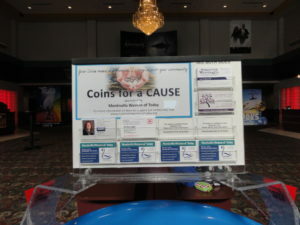 Stop by our “well” at the Monticello Emagine Theatre. Feel free to drop in a coin or two! 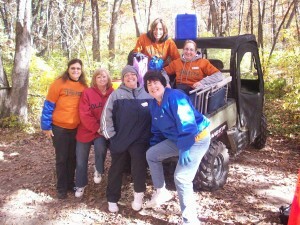 Donations are used to support our efforts in the community. Thank you. 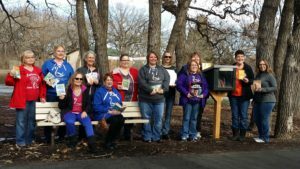 Take a look at the park bench and Free Little Library that were donated by Monticello Women of Today. 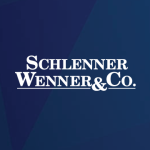 They are located along the pathway near Otter Creek Park. Enjoy a rest on the bench and a book from the library!! 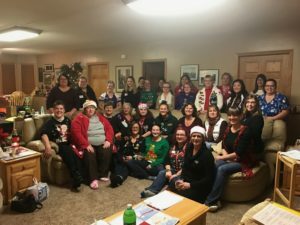 Members of the chapter at a recent Christmas meeting and party. 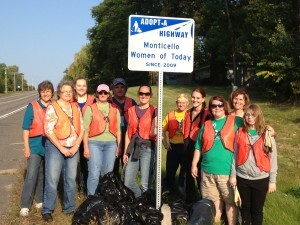 We help keep the roadside clean! Watch for our sign on Jason Avenue.